People may ponder fat, sodium, calories, and cholesterol on their food and drink labels. Yet, there is no easy dental health guideline listed on product packaging. 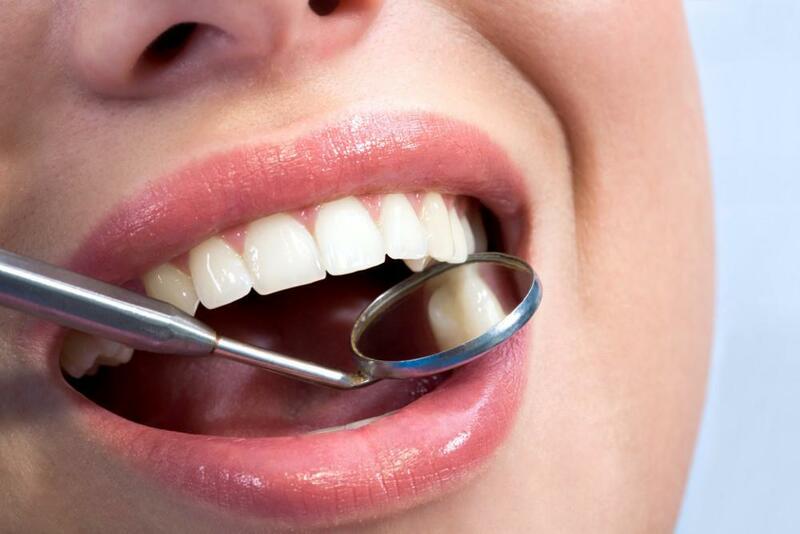 Our Midtown Manhattan cosmetic dentistry professionals don’t usually advise patients to completely eliminate their favorite foods and beverages, but there are certain items that require an immediate brushing afterwards – and certain foods you should add to your daily staples if you’ve had concerns about your teeth in the past. Here’s our rundown of the best and worst diets for oral health. Apple slices – High-fiber fruits and veggies scrub the teeth and stimulate saliva production to neutralize acids. Dairy – Calcium, phosphates, and vitamin D are all important minerals to replace after acids degrade the teeth. Black tea – Polyphenols in tea prevents bacteria from joining together, and makes plaque less sticky. Nuts – Crunchy nuts stimulate saliva and contain helpful goodies like calcium, vitamin D, fiber, zinc, and iron. Meats – Chicken and ground beef contain calcium, phosphorus, and other nutrients to help re-mineralize teeth. Raisins – They may be sweet and sticky, but raisins are high in antioxidants that fight gum disease. Citrus fruits – Lemon and grapefruit juice, in particular, can actually erode tooth enamel over time. Soda – Drinking through a straw helps slightly, but even diet soda is packed with enamel-damaging acid. Sports and energy drinks – Studies show sports and energy drinks are worse for enamel than pop or juice. Corn on the cob – Corn has been known to crack and loosen fillings, orthodontic wires, and dentures. Sticky candies – Taffy and caramels can easily take a tooth out or lodge in cracks, while loading you up on sugars. Starchy snacks – Potato chips and white bread feed the bacteria in your mouth, causing colonies to grow larger. Dried fruits – The combination of stickiness and sugar leads to tooth decay when eaten regularly. Popcorn –Popcorn lodges in between the teeth, but the temptation to bite a half-pop and crack a tooth is worse. If you don’t want to give up all your favorite food and drinks, then increase your brushing and flossing regimen. 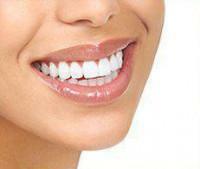 Dentists suggest brushing the teeth within 20 minutes of eating or drinking anything. Acidic foods like citrus or tomatoes should be eaten with a larger meal to prevent enamel damage and sugar build-up in the mouth. Drinking lots of water also helps rinse the mouth out regularly. 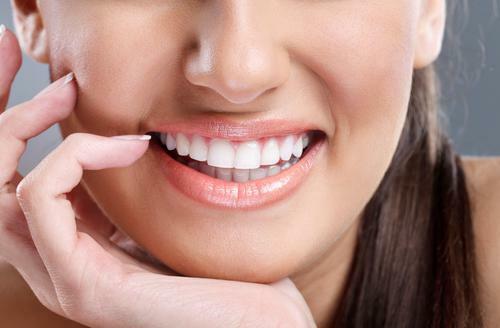 If you need help brightening that smile, come see Dr. David Blaustein. Practing on West 23rd Street in Manhattan, Dr. Blaustein is friendly, knowledgeable, and professional. 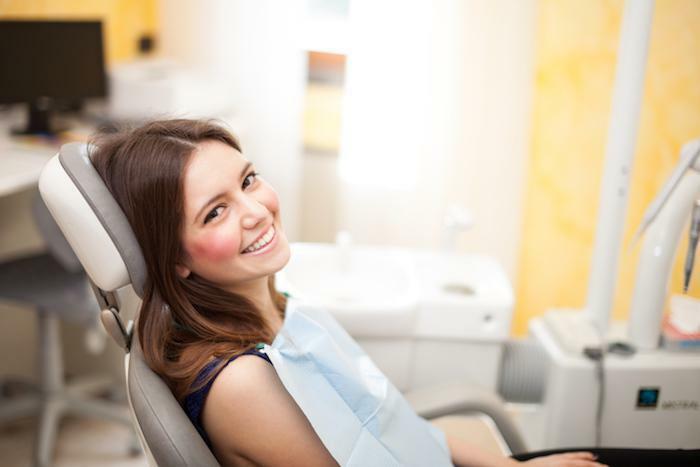 He offers a range of general and cosmetic dentistry procedures, such as root canals, fillings, dental implants, laser tooth whitening and porcelain veneers. Chelsea Dental Aesthetics also features special senior citizen discounts and 5% pre-pay discounts, and files complimentary insurance claims. Call 212-243-6081 to book your appointment.